The Ducati Roadshow will again be travelling the length and breadth of the UK and Ireland this summer, bringing an extensive demonstrator fleet to 18 locations. now the Roadshow has evolved to further enhance the customer experience. Demonstration rides will now give the customers an extensive period of time to evaluate the bikes with accompanied test rides lasting up to one and half hours taking in a variety of roads and conditions to fully assess the bikes capabilities. Pillion riders may also join in the test rides for the chance to appraise the ergonomics of these machines. The demonstrator fleet showcases the 2014 range including the acclaimed 899 Panigale and the soon to be launched Monster 1200. 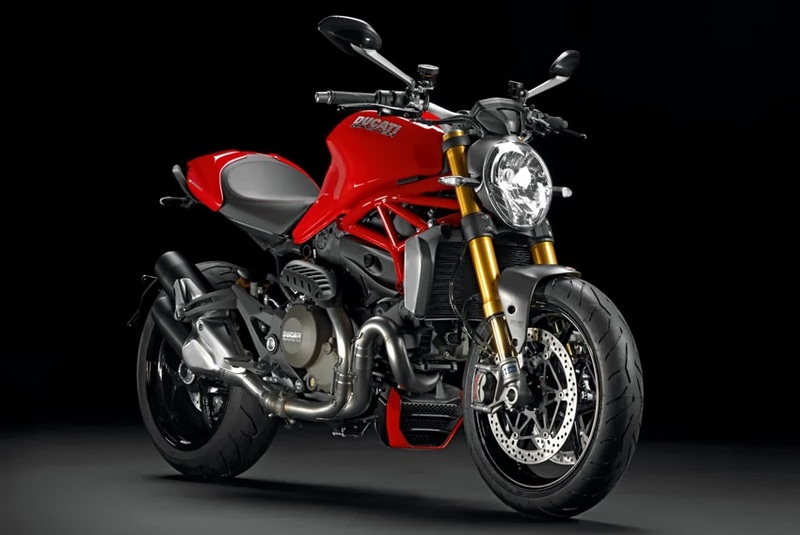 Although the 899 Panigale and the Monster 1200 will grab most of the attention there will be an extensive variety of models to choose from. The Diavel is a must to test ride appealing to all types of riders - once ridden many riders fall for the Diavel's versatility and performance. The Multistrada and Hyperstrada are bikes that will benefit from the extended test ride allowing riders to gauge the renowned touring and sporting abilities of these bikes. In addition to these popular bikes there will be the flagship Superbike - the 1199 Panigale and the entry level Monster 696 with an optional low seat for shorter riders and novices. To take a test ride at any of these events, riders must have a valid motorcycle licence (both parts required) and appropriate clothing and safety gear. Local dealership staff will be on hand to give expert technical, sales and service advice and trained riders will be there to guide all test rides. The Ducati UK event truck along with a fleet of demonstrators and display bikes kicks off at Rosso Ducati in Dublin on the March 8, 2014 before going to Moto Rapido in Winchester and then another 16 dates.